Shenzhen Xiwei Electronics Co., Ltd.
Shenzhen Linkreal Information Technology Co., Ltd.
Usually, we ship within 2 working days after payment receive. The warranty covers items that are not as described. Items that are incompatible or mistakenly purchased, buyer is responsible for all the fees related to the return. 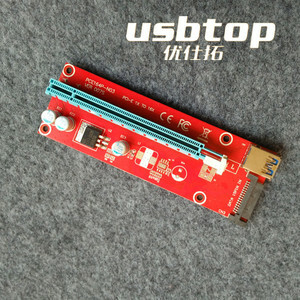 The USB interface corresponds to the current USB 3.0 standard with a maximum transfer speed of up to 5Gb/s. is a leading expert in the computer hardware industry. We are not responsible for any accidents, delays or other issue aroused by the shipping service. 1. 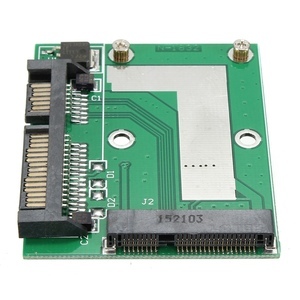 Solve the quantity of port of PCI-E , 1 port can be extended to 4. 2. Used plug-in design, without through the extension line could directly access the motherboard interface, and can be fixed to the Computer case. 3. 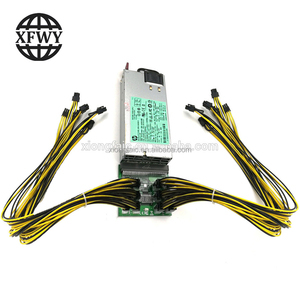 The main control board is powered directly by PCI-E interface, does not need an external power line, the main control board power no interference. 4. Reduce the number of adapter card and adapter line, one line directly to the port, effectively reduce the loss of interface interference and wire. 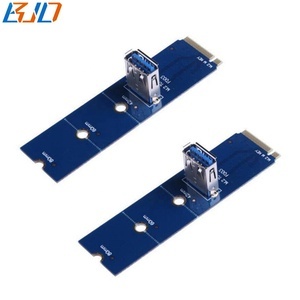 Alibaba.com offers 2,153 board pci products. About 7% of these are other computer accessories, 1% are network cards, and 1% are graphics cards. A wide variety of board pci options are available to you, such as pci express, pci, and usb. You can also choose from 256 bit, 64 bit, and 384 bit. As well as from tv-out, dvi, and s-video. And whether board pci is ≥ 1024mb, or 128mb. 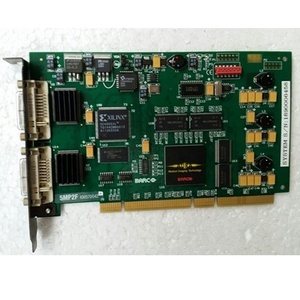 There are 2,157 board pci suppliers, mainly located in Asia. The top supplying countries are China (Mainland), Taiwan, and United States, which supply 93%, 3%, and 1% of board pci respectively. 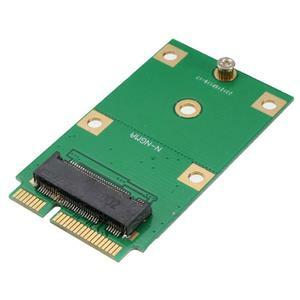 Board pci products are most popular in North America, Western Europe, and Domestic Market. You can ensure product safety by selecting from certified suppliers, including 365 with ISO9001, 208 with Other, and 87 with ISO14001 certification.